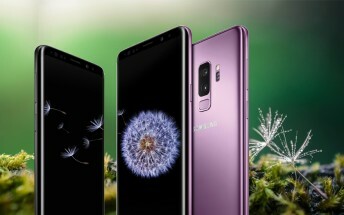 When asked to pick between the two new Samsung flagships – the Galaxy S9 and Galaxy S9+ – you, our readers, didn’t hesitate to go with the Plus model. Interestingly, the larger size of the handset was not quoted as a positive, quite the opposite in fact. People want the S9+ for its telephoto camera, larger battery and 2GB extra of RAM. Now, if Samsung could fit that in Galaxy S9’s body, we have a suspicion that the voting will quickly swing in favor of the smaller handset. Transferring all those features to the S9 would, naturally, bump its price up closer to the S9+. And a few were already balking at the price tag as it is. That’s a hypothetical, of course, it will be at least a year until we see a small Galaxy S with a dual camera. 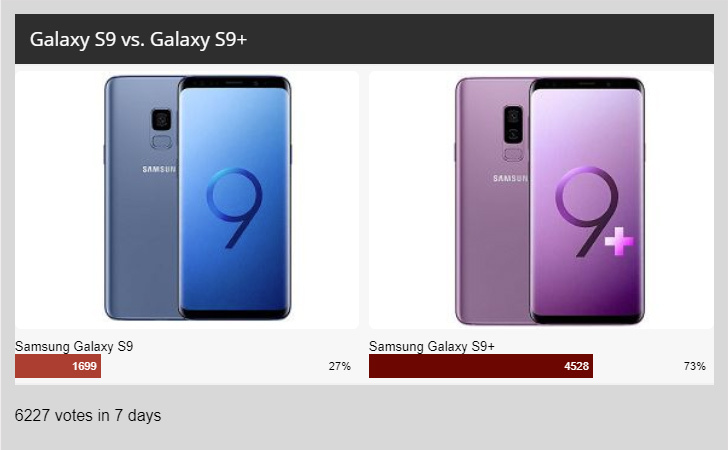 To be fair, some liked the Galaxy S9+ for what it was – a large Android powerhouse.